John, an owner and director of Citifund, has been actively involved in brokering commercial mortgages since 1992. During this time, he has negotiated a wealth of construction loans in amounts exceeding $100 million, under $5 million and everything between. 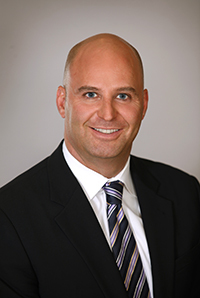 His specialties include condo construction, retail, industrial and multi-unit residential. John has an extensive list of loyal clients who have worked with him exclusively for many years. John Good is licensed under the Mortgage Brokers Act of BC with Citifund Capital Corporation and Citifund (Good) Capital Ltd.